If you are a jazz purist, there is no need to read further. If you're a musical adventurer, please continue reading. 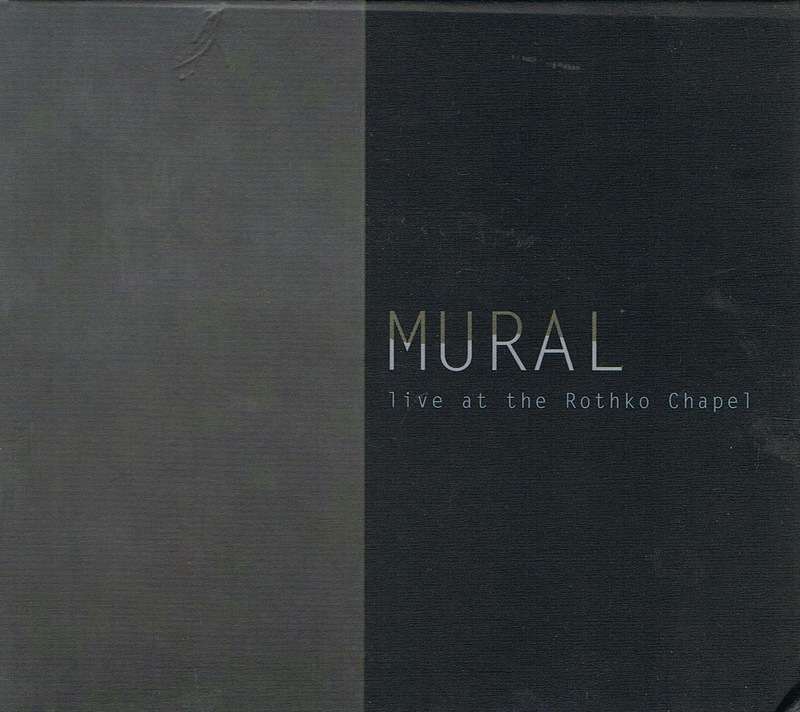 Last year I gave Mural's "Nectar Of Emergence" a five-star rating, because of the surprising listening experience I had from the minimalist power that is evokated by the band's music. Today, I present four new albums featuring Norwegian guitarist Kim Myhr, whose journey is quite comparable and joined at the hip with Norwegian percussionist Ingar Zach. 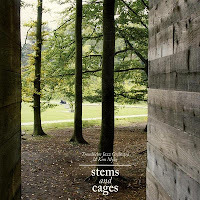 The first time I heard this musical approach was with "Dans Les Arbres", whom I've seen perform in the meantime, and their uninterrupted improvisations are as impressive as their recordings. 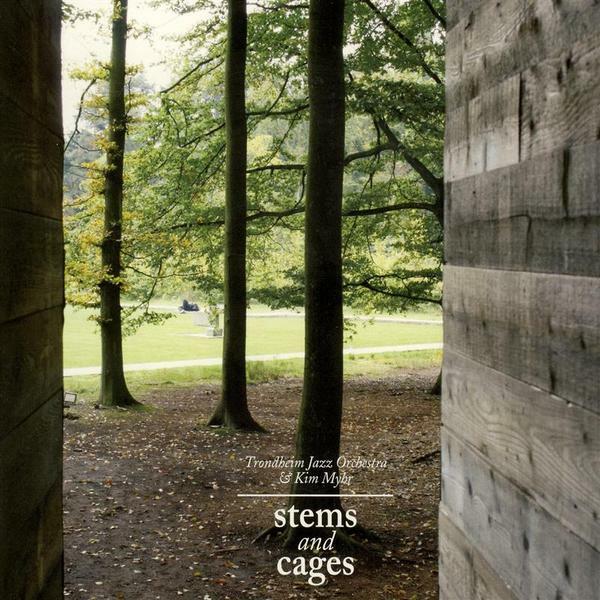 I'm not sure whether the genre has a name : you can call them minimalist acoustic soundscapes, or "silencescapes" if that word exists, in which the musicians' incredible knowledge and control of their instruments lead to the most fragile and subtle interchange of almost isolated sonic ingredients to create one single overarching sound. Some call this noise, but it is basically its exact opposite. 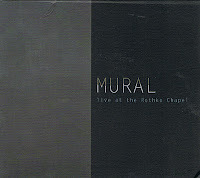 Mural is Jim Denley on flutes and sax, Kim Myhr on guitars and zithers, and Ingar Zach on percussion. You are in a strange universe, full of surprise and wonder. It is as sweet as it is dark. 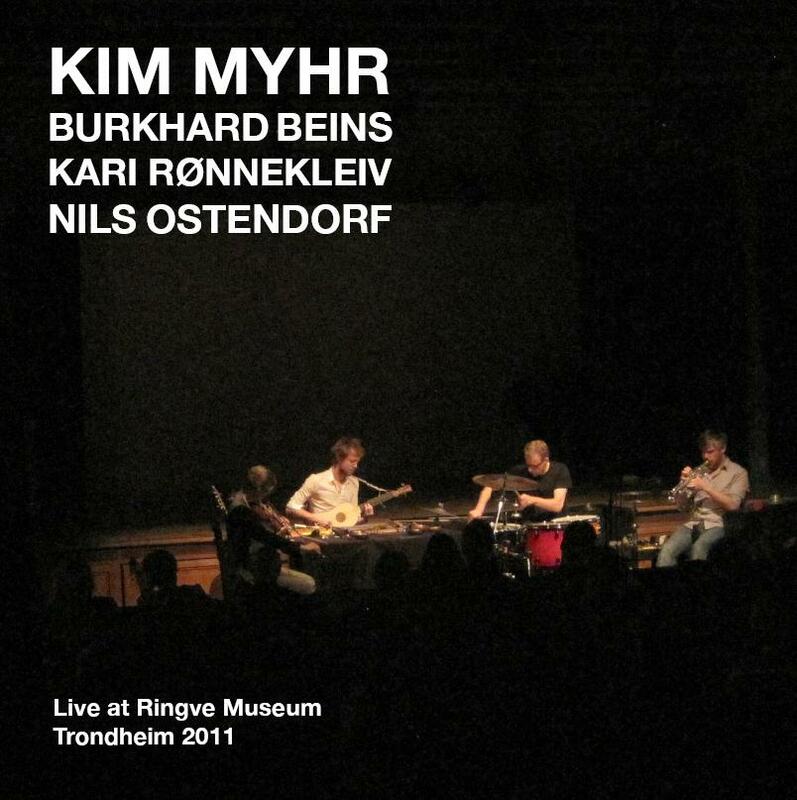 On this EP, Kim Myhr, who plays 12-string, baroque and nylon string guitars, zithers and small percussion, is joined by Burkhard Beins on percussion and objects, Kari Rønnekleiv on viola, violin, and hardanger fiddle, and Nils Ostendorf on trumpet. The Norwegian-German quartet's music is very much in the same genre as Mural, but with a more percussive approach of all instruments. 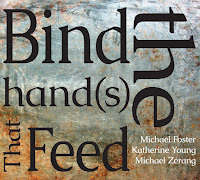 The focus is again on the overall sound texture of the four instruments, whose single-toned approach creates strong tension and a desire for release. Despite its ressemblance at times, this is not music for Zen meditation. You can listen and download the full album on the label's website. With a 13-piece orchestra, you would expect the density of Myhr's music to increase, together with the "noise" element, but the opposite is true. Even if improvisation is still at the core of the music, some pieces are clearly composed and arranged, which makes the single-tone approach and the mixing of sonic ingredients even the richer, resulting in a vibrating resonating intensity. The band is Kim Myhr (guitar), Kari Rønnekleiv (violin), Sidsel Endresen (voice), Christian Wallumrød (piano, harpsichord), Clare Cooper (guzheng), Michael Duch (bass), Jim Denley (flutes, sax), Klaus Holm (clarinet, sax), Espen Reinertsen (sax), Eivind Lønning ( trumpet), Martin Taxt (tuba), Tor Haugerud (percussion) and Ingar Zach (percussion). 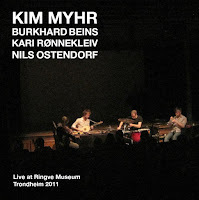 Kim Myhr on guitar and resonant objects, Nils Ostendorf on trumpet and Toma Gouband on percussion. 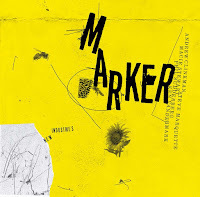 Any listener without knowledge of the subgenre will really have a hard time to tell which instruments are used on this album, on which the subtle and lightest of touches make the instruments and strings resonate. 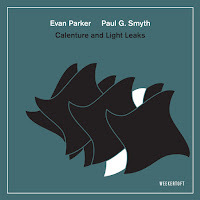 I rarely use the liner notes to describe the music, but the description is a good one : "The music itself flows dexteriously between fragile sounds and large, open spaces to more densely articulated structures. The minute attention to detail attests to the sensitivity of the musicians: every little sound is important and has the potential to lead the music in new directions". 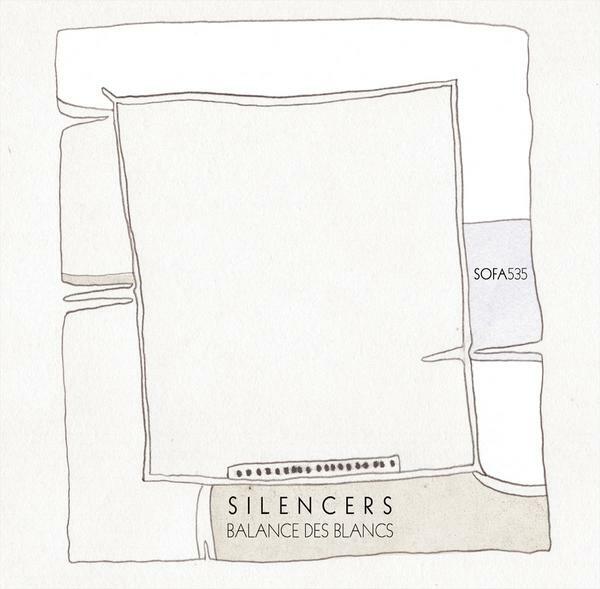 It is no surprise that the album's title is "Balance des Blancs" (white balance) a photographic term for the various shades of white that can be given to a picture. Our eye perceives all these whites as white, but when put next to each other, the differences become apparent. In sum, all this music is an absolute treat for the listener. 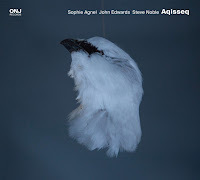 Its minimalism is deceptive, because it lies at the basis of the incredibly intensity of the total sound, which is rich, varied and compelling. It redefines music because the notions of harmony, melody and rhythm have become meaningless. Yet at the same time it has a resonance with life that is quite strong, as if you are listening to the soundtrack of life itself, all natural and unpredictable, with shifting emotional layers that require attention, that grab attention, in which details suddently become significant and perceived ground tones dissapear like fog in the sun. 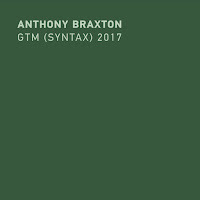 It sounds like the natural heir to free jazz and free improvisation, assimilating former styles and genres, taking out all patterns while remaining inclusive. I truly hope this young generation of artists will find audiences who are as willing to give up preconceived musical notions and just enjoy the experience. I'm impressed.. this sound is awesome.. Are there more videos? 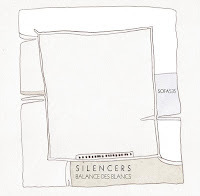 Picked up the Silencers last night from eMusic, and it is just as described in the review. The term "silencescape" is perfect. You should copyright it! Despite being "minimalist", it is never dull, and I find myself straining to hear the various subtleties. Your explanation of the title makes perfect sense.